Vega offers a set of standard forms available to extend Vega into your website. 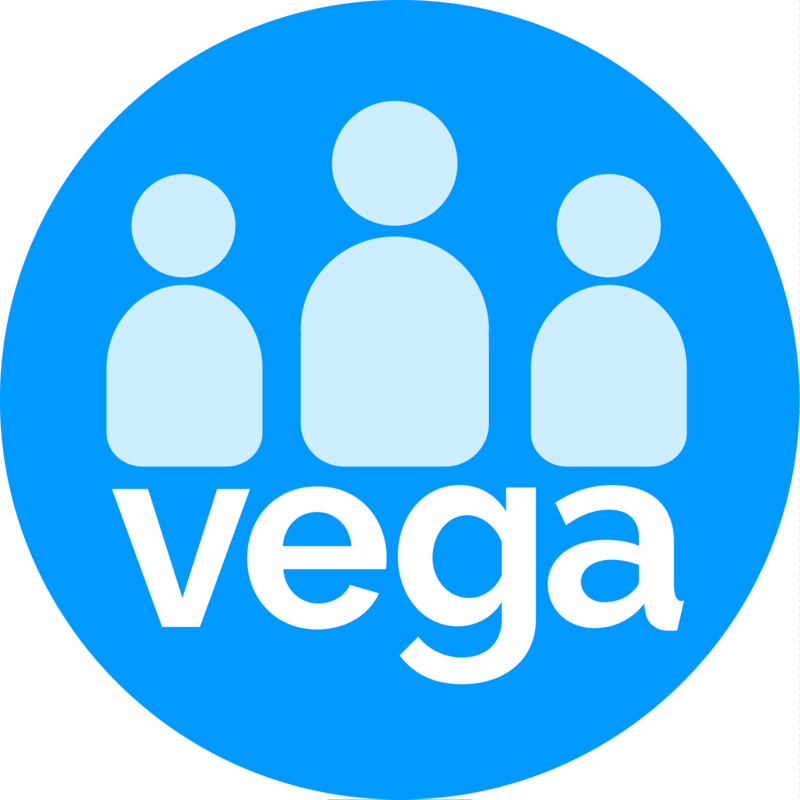 Some of the most common and frequently used are included here to get you started and get immediate benefit from Vega. To get the most from this guide, you can think of two email documents will be needed for each widget. Thus Vega produces a variety of email that acknowledges and warmly thanks the donor and then attaches a document that is the actual a legal receipt. Click on the widget type you want to create. This will open the widget configuration form setup page. Widget Title – for the Registration widget you can add a title to appear at the top of the widget. Note this is not used for the Donation or Membership widgets. Select a document to display as a greeting (used when no supporter details are supplied) – where you have a document configured to use as a header (in the Widget Docs folder under Templates) you can also choose the document from the drop-down to display at the top of the donation widget. You can select the greeting document your supporters will see (used as a general message when no supporter details are supplied) This data will show as a banner at the top of the widget form, images and video links are supported here. OR you can select the greeting document from the drop-down to display in the supporter greetings, this feature support merge tags ex. #Salutation#, #Amount# etc. The documents displayed on both dropdowns are in Widget Docs folder under the Template folder in Document manager. If the document is not in this folder the form will not display the data accordingly. Supporter greeting used when preloading the supporter details the Merge Field #Salutation# on your template if you wish to add a personal touch to your greetings. You can then add the label for Terms and conditions (for instance: Please click to accept our Terms and conditions. If your organisation requires a link with a terms and conditions document you can create one in the Document Template manager, ensure this document is saved in the Template - Templates folder. To automate adding specific attributes to the Contacts using the widgets select an attribute from the drop-down list. Setting acknowledgements is an important way to engage effectively with your supporters. Enter the From email address, this is the email address users will first see when receiving the acknowledgement. Select the document you want to send as an acknowledgement to the user once the form is submitted. The documents shown in the drop-down are the documents in the Template under the Templates folder in the Documents manager. You can also attach the document as a PDF receipt attachment to the acknowledgement email. Select the document you want to send a notification email to yourself. This document will show from the Widget Documents folder under the Templates folder in the Document Manager. Enter the Email address where you want to send the notification email. Add the Thank you document which will show as thank you screen after the form will be submitted by the user. Even the documents for this drop-down is in the same folder in widget docs. If it is a membership widget then you can add the Membership GL Code. Enter the three donation amount for the prompts on the widget. You can add frequencies for the recurring donation like weekly, monthly suitable to your organisation. Click Save once you completed the form. Click on widget configuration Home on the top Left and click confirm to exit the form. After you come back on Widget configuration home page, click on the configure button of the widget you just created. It will give you the iFrame code which you can use to append the widget to your website. We offer a standard size of 1500px heigh however you can easily amend it by typing the size suitable to your organisation or webpage directly in your website backend. To preview the widget, go to widget configuration home and simply click on View (widget name) in the browser. It will give you the preview of how your widget look. You can click on the Save button any time you want to save the configuration and exit the form, it will save the configuration. the users can come back and edit the information at any time. your web form will also need to have an SSL certificate issued. cloudflare.com provide help to non-profits looking to secure an SSL certificate.